Come see this beautifully like new one story ranch home with an open floor plan in the established community of Glenwood Estates. New Roof, New HVAC, New Water Heater, all new upgraded appliances, new paint inside and out and more!. Brand New wood Flooring throughout the Home--No Carpets! Kitchen Fully Upgraded with Granite Counter Tops, Stain Cabinets, New SS Appliances & more! Upgraded bathrooms with everything new! . Plenty of parking in driveway, good size yard for bbqs and more. 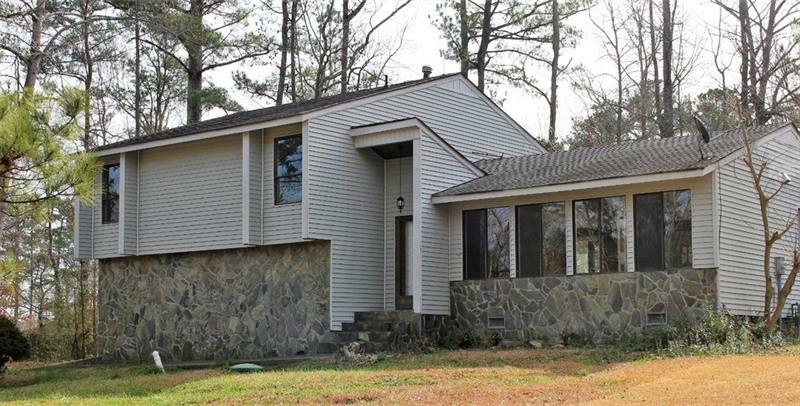 Easy access to I-285 and I-20 , close to restaurants and shopping and downtown Decatur. NO STEPS!! Walkin level needing some TLC! Sold "AS IS" condition. 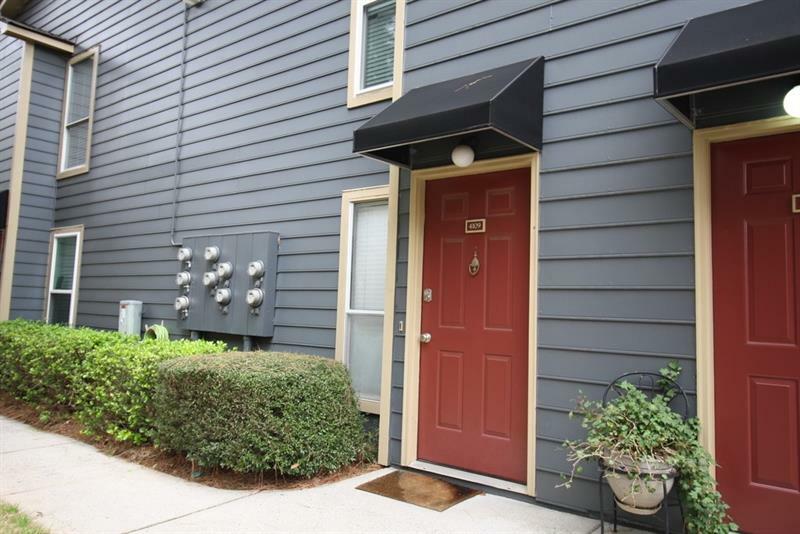 Paint and carpet would do wonders to this spacious adorable condo unit. Roommate floor plan, all appliances to remain, including washer and dryer. New ceiling fans in both bedrooms and living room. Enjoy your wood burning fireplace on those cool days. Private patio area off the dining area and bedroom. Walk to East Roswell Park, East Roswell Library, the Post Office, schools, and shopping. Priced to sell fast! 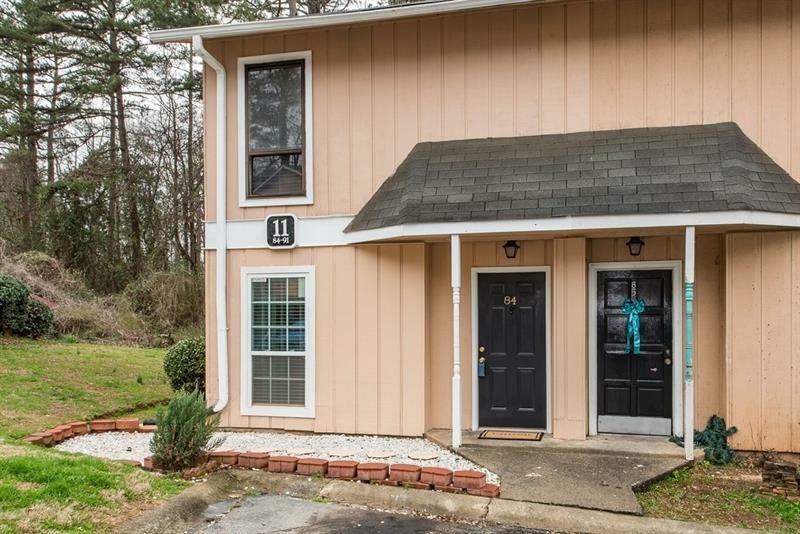 Beautiful move-in ready 2BR - 1.5BA end unit condo within walking distance from shopping & dining close to Interstate and schools. Open floor with kitchen area and family room with fireplace. New interior paint. Updated kitchen and updated 2 Bedrooms with hardwood flooring. Tile flooring on main. No carpet!. New HVAC!. Nice patio area in back. Hurry this one wont last long! 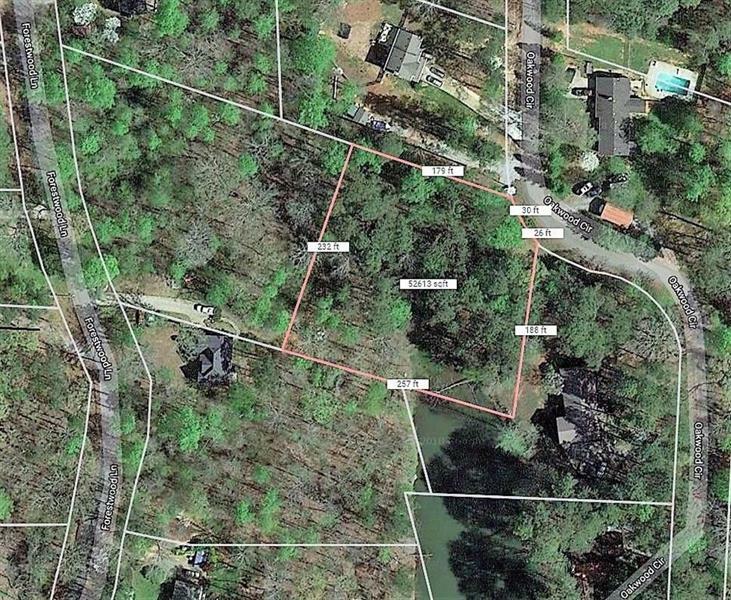 Beautiful wooded lot, bordering a small pond in an established estate lot subdivision with no HOA. 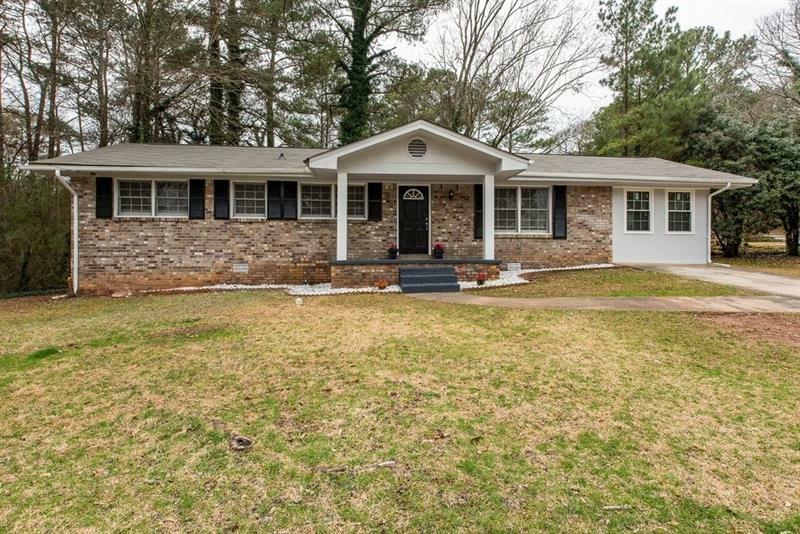 Priced to sell fast in a hot area of East Forsyth county. Great schools and close to shopping. 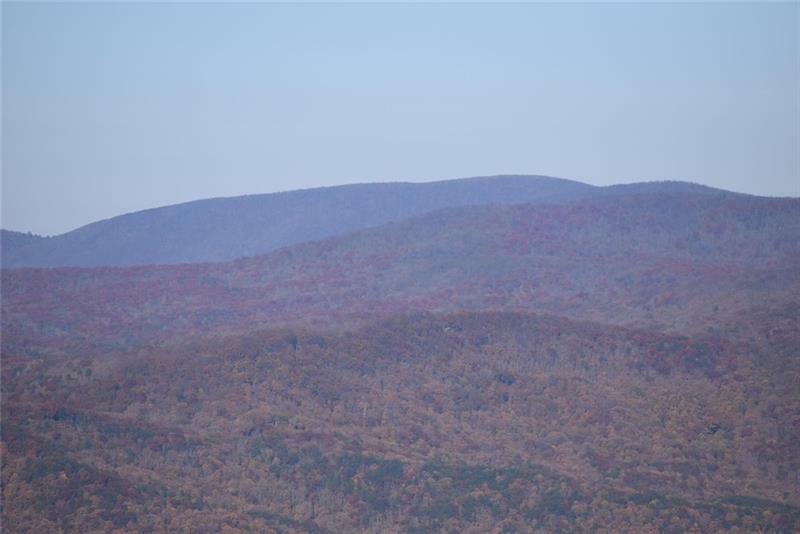 Can be combined with another lot that backs up to this one for an additional 1.26 acres.